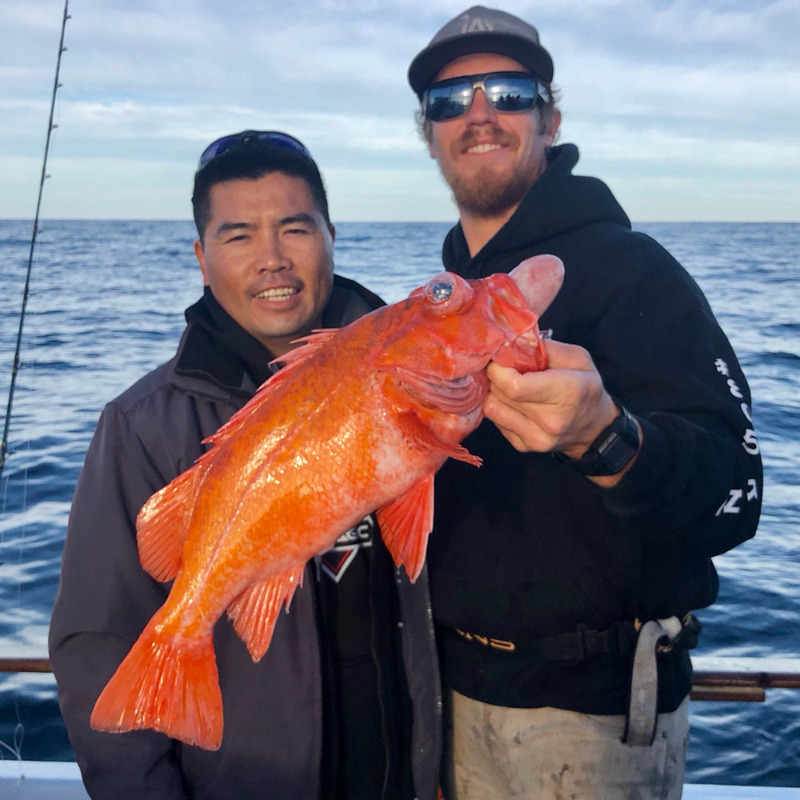 Amigo - Rockfish Limits, lIngs & More! 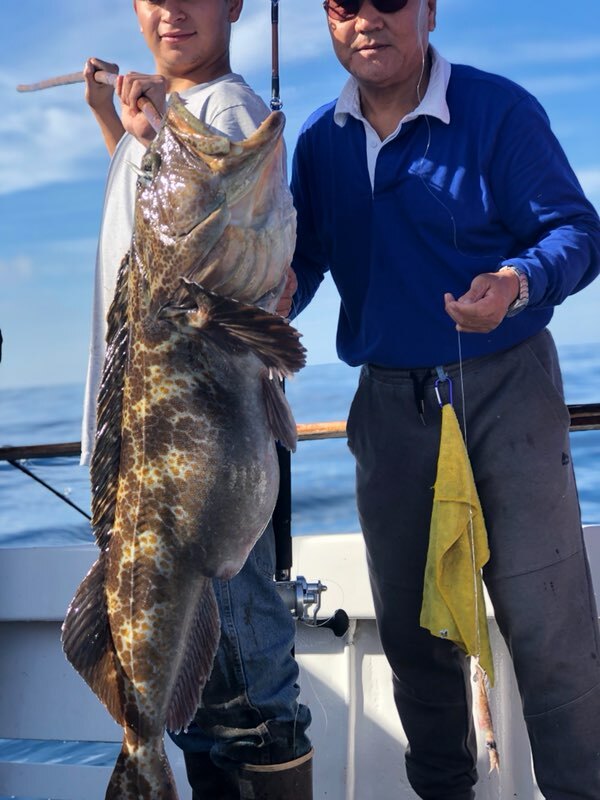 Big Lings & Rockfish on the 4am! 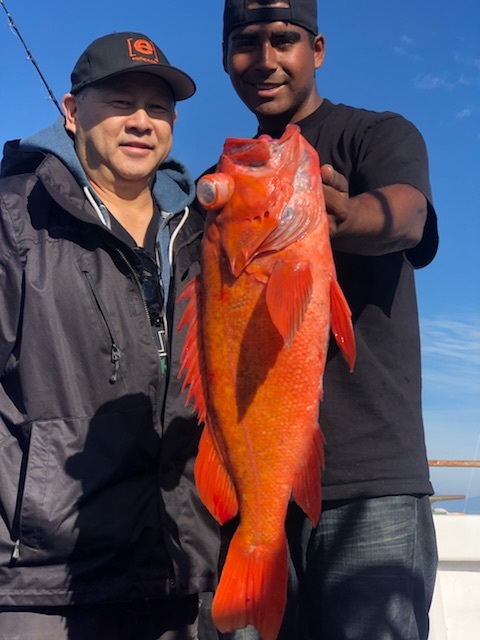 Nicer Rockfish on the 4am!